Do you remember the first Teddy you ever got? 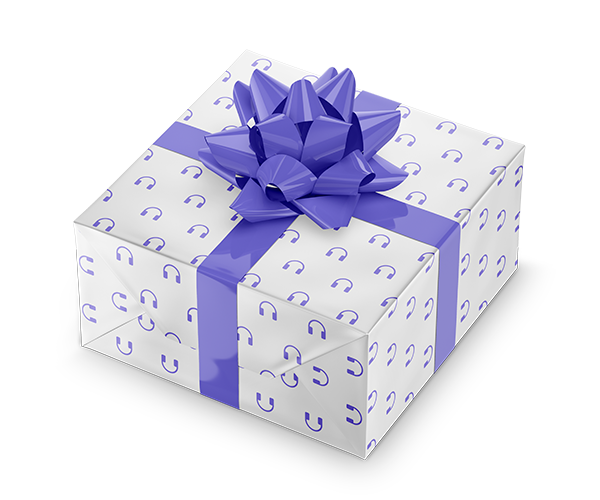 Do you remember the person who gave it to you? Teddies symbolize love and friendship, in many cultures. It doesn’t matter how old you are and it doesn’t make a difference whether you’re a girl or a boy, a grown-up lady, or a man. Everybody loves Teddies, because they’re just so cute and cuddly. As we get older, life changes. Relationships end and family and friends go their separate ways. All we are left with are the lovely memories we cherish in our heart. But the love for our favourite Teddy never changes. Teddies don’t leave us, like people do. They are loyal friends for life. 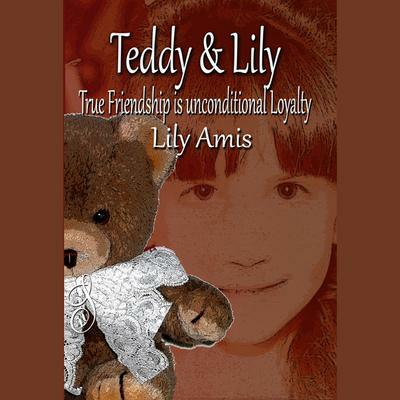 “Teddy & Lily” is a delightful, little book inspired by the memoir, “Destination: Freedom”. This sweet story, about the power of love and the values of friendship, told by Teddy himself, is an educational book for both young and adult listeners. It is an age- and timeless story narrated by the talented actor and singer Carl Lindquist.